And then there was one. I suppose I’ve always figured it would come down to this. That the Connecticut Warbler would be the last North American wood-warbler I need to see for the year They’re uncommon and secretive. Hell, Lynn Barber missed it during her 2008 Big Year! But I’m getting ahead of myself I should tell you how I’ve come to be in this position. Yesterday morning I birded Tawas Point on Saginaw Bay of Lake Huron. I found 16 warbler species, but you had to work for them. They were feeding mainly in those stands of Jack Pine that were out of the wind. 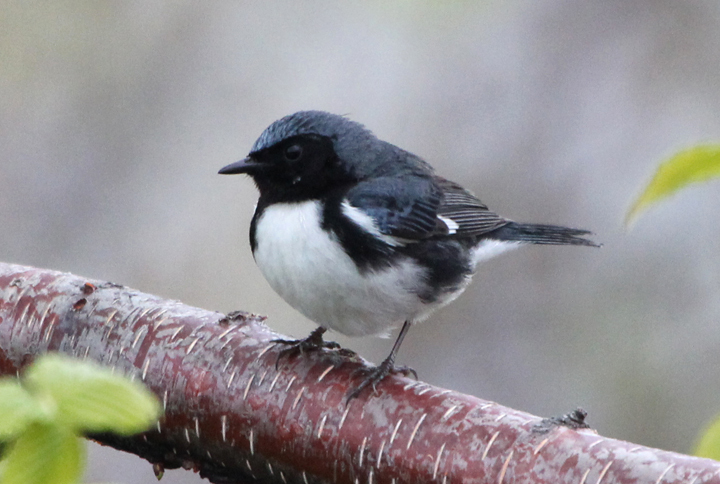 The most unusual warbler was a Hooded Warbler, but most important for my year-list was Black-throated Blue Warbler. That left me with only two warblers remaining for the year. From a tip from Mark and Joanie Hubinger, I added a Kirtland’s Warbler less than ten miles from Tawas Point and it was only 11:30 AM. This was an opportunistic turn of events. It was now no longer necessary to go on the Mio field trip for Kirtland’s Warblers. 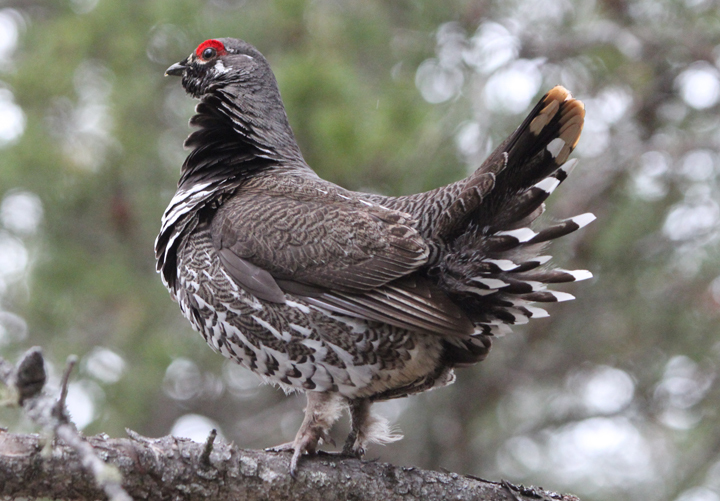 So I did the only logical thing one could do, drove two hundred miles to Trout Lake to try for the Spruce Grouse. Anyways, if any of you in Chicago have a Conneticut singing between Sat morning and Tuesday Morning please contact me. My cell phone number is 303-809-9611.